Let’s all agree that weddings are the fanciest occasions that are meant to be facilitated with nothing but elegance. And weddings in the summer require even fancier ride with comfortable interior and chilled environment because you don’t want to ruin your dressing or makeup. This is the primary reason that you need to rent a limo for summer weddings. 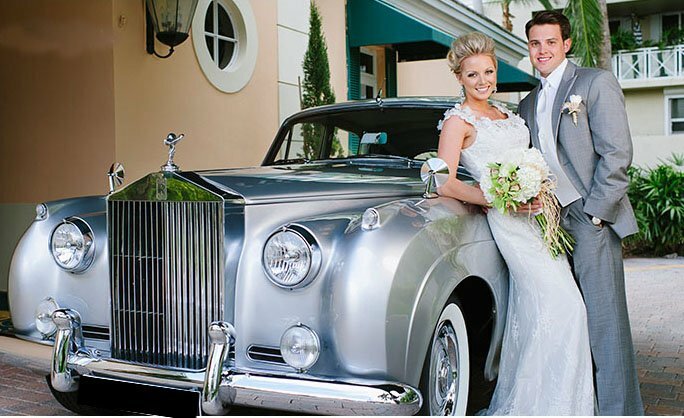 This way, you as the bride and groom will make an impeccable entrance at the venue with a lavish car making your wedding day memorable and cherishable for years. 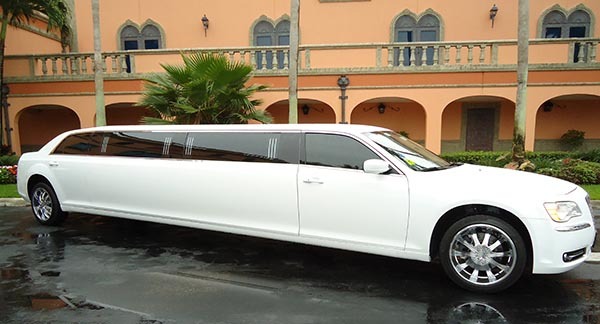 Furthermore, by facilitating your guests with a comfortable limo service, you will make sure that they arrive without any hassle in hot summer days. Proms are great, but it can be quite cumbersome for your child to travel to the venue if you don’t have the time to drop him/her. You may be busy in your hectic work routine and forget to drop them resulting in them missing one of the most important days of their academic life. And when it is the time of summer, it is important for them to travel in a highly comfortable and fully air-conditioned luxurious vehicle. This will preserve their make-up and dressing and will also provide you with a peace of mind that your children are in the right hands. We will make sure that they go straight to the prom and then come directly to the home. The day a girl turns 15 is the proudest and happiest day of her parent’s lives. And to make sure that your daughter is properly cared for, you should provide her with a Quinceañeras limo service to take her to the celebration venue in a style that is different from the rest of the crowd. She has just stepped into the mature life, and that means you need to provide her with transportation that matches this extraordinary day. Our limo services for Quinceañeras will help you just do that. With our extensive range of luxurious limos, you can provide your daughter with a special ride to and from the venue like a princess. Furthermore, the hot and humid days of summer can be very uncomfortable to travel in your own car. You can just travel in our Quinceañeras limo service in the most comfortable environment. Summer is the season of night parties and concerts because everyone wants to get out of their homes and enjoy colorful nights with their friends in the cool air. 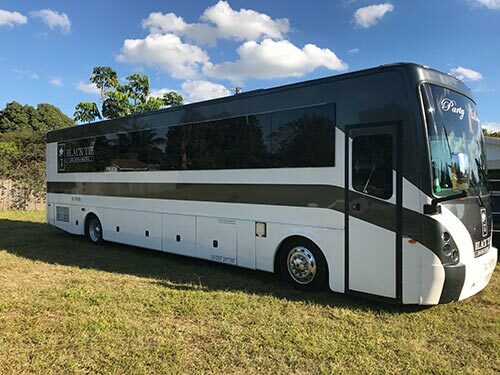 This makes it a perfect time to rent a limo because, in order to reach the venue of the concert, you will obviously need to take transport and may need to pick up your friends as well. So why not do that in a lush and comfortable limo. Besides, you or your friends will not have to worry about driving back to your homes when you are under the influence of alcohol. Our expert chauffeur will help you get back to your home safely no matter how late you want to go. Sports events are the perfect occasions to enjoy in summers. This is because after working day and night in the office and at home in the hot summer days, you may get pretty tired. And to blow off some steam, you can go to enjoy a sports you like. You can also take your friends with you, and all of you can enjoy the event for the whole day without a worry in the world. You can hire our limo service to facilitate you to and from the sports event safety and on time. No matter when you want to arrive back to your home, our professional chauffeur will be there, ready to take you and your friends back. 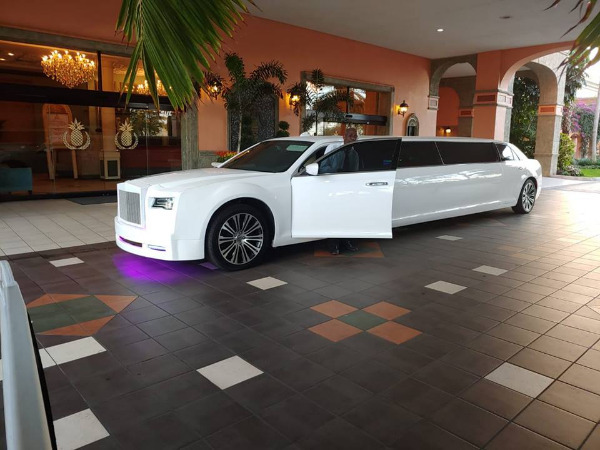 If you have any of these events coming in this summer, then you can always get a miami limo service to treat yourself and your loved ones with a perfect and highly comfortable arrival at the venue. All you need to do is to give us a call, tell us the event you want to attend and our professional team will work with you to personalize your whole limo transportation experience. So give us a call, we are right here to answer all of your queries. 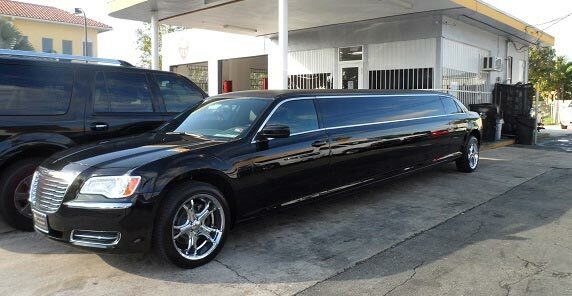 Previous post How Much Does it Cost to Rent a Limo in West Palm Beach?